Former U.S. Sec. 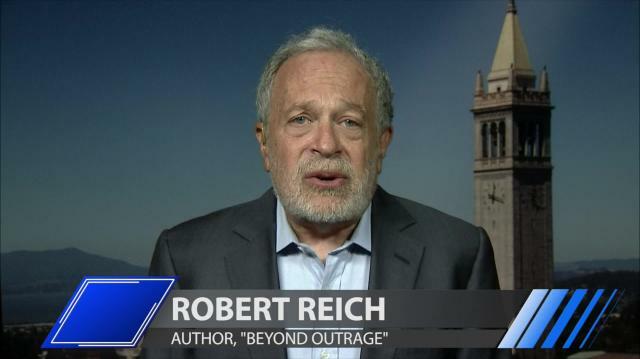 of Labor Robert Reich warns Larry that America is winning the race to the bottom when it comes to job wages & workers' rights. Plus, why he hopes someone stands up to challenge Hillary's march to the Democratic nomination. Job Growth & Record Wall Street Gains -- So Why Is 'The American Dream' So Unaffordable? Who's Monitoring You? And, Why It Matters.